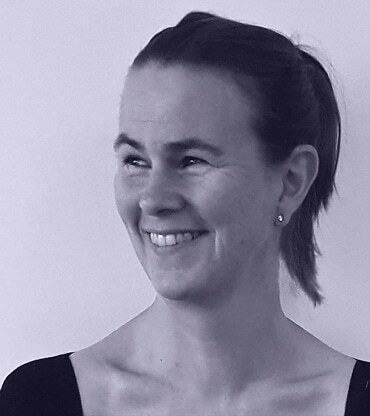 Charlotte has 20 years’ experience in pharmaceutical drug discovery spanning early lead development through Ph2 programmes. Charlotte graduated from the University of Southampton and was awarded a chemistry PhD from Imperial College London. Following postdoctoral research at the University of Guelph-Waterloo, Canada, she joined Pfizer as a medicinal chemist. During this time Charlotte developed small molecule drug discovery approaches across a range of therapeutic areas, focusing on allergy & respiratory, anti-infectives and sexual health. Charlotte then trained as a portfolio director and project manager involved in planning, delivery and leading multiple global project teams to deliver preclinical and clinical milestones. Prior to joining Apollo, Charlotte worked at Mylan from 2016 and led the planning and delivery of an inhaled development programme. Charlotte’s technical experience, operational, project and resource management skillset, is a valuable addition to the Apollo drug discovery team that is seeking to aggressively prosecute a growing portfolio.